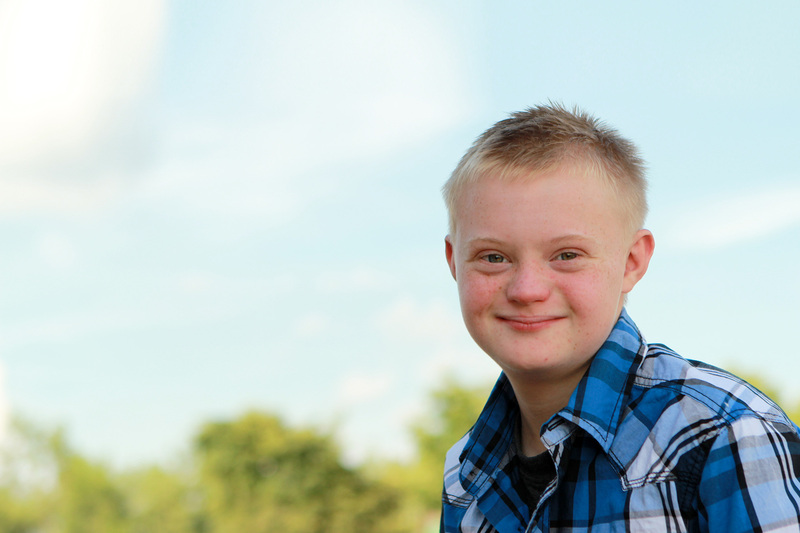 Mr. Buckley is serving his second term on the Executive Board as President for the Down Syndrome Association of Northwest Indiana and Chicagoland. He is currently the Manager of Smart Grid Projects and Asset Management at S&C Electric Company with over 10 years of experience in the electrical industry. 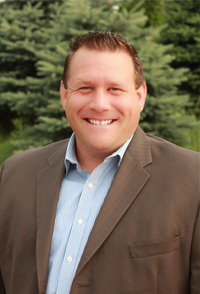 Bill holds a Master of Arts in Business Communication Project Management and a Bachelor of Arts in Communication and uses his experience to help develop the DSA organization within Northwest Indiana and Chicagoland communities. He grew up in Oak Park, IL, but has been a resident of NW Indiana the last 8 years. Bill currently lives in Dyer, IN with his wife Dawn and two daughters Addison and Cayla. Addison age 7, is Bill’s oldest and has Down syndrome. He is proud to say that she is the driving force behind the work his family does with the DSA. Bill is dedicated to the continuous development of an organization that is engaged in the community, strives for true inclusion and is passionate about creating opportunities for better education to those who are differently disabled in our region. The DSA of NWI and Chicagoland currently advocates for 500 families in this area and is expanding programs and services for continued growth as we move into 2016.